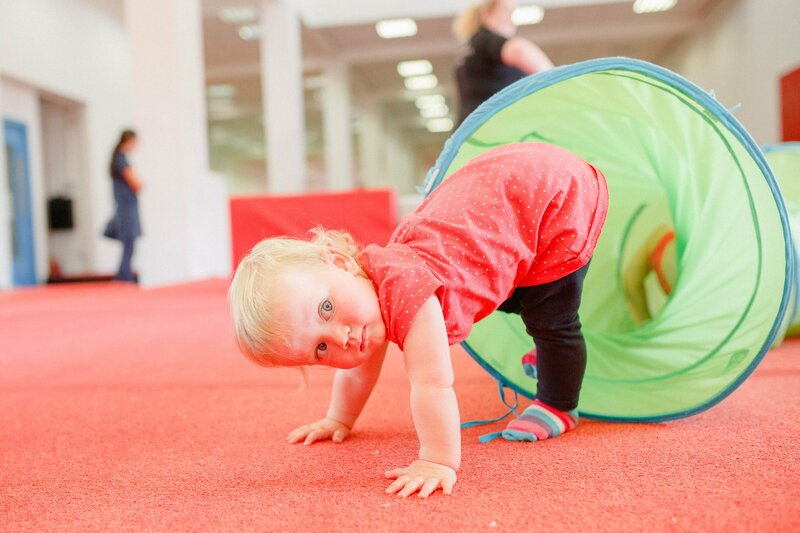 All of our drop-in sessions are open to all pre-school children accompanied by an adult. 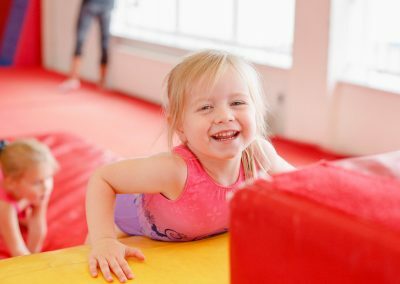 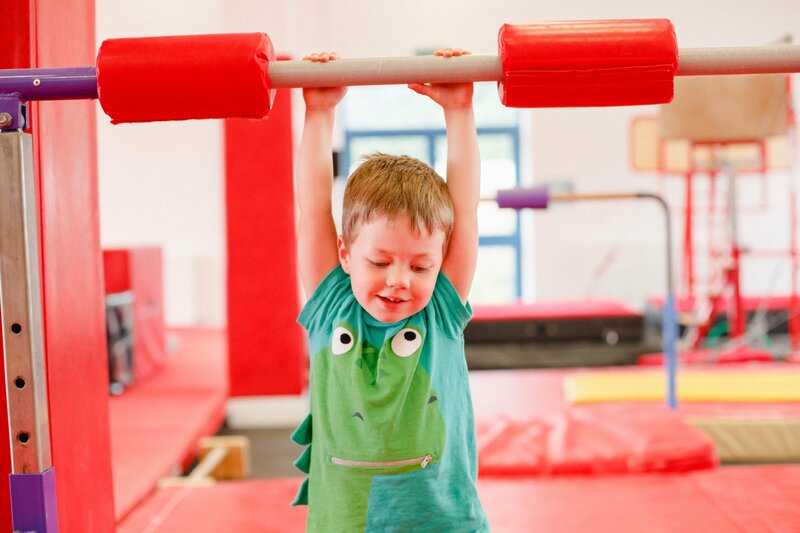 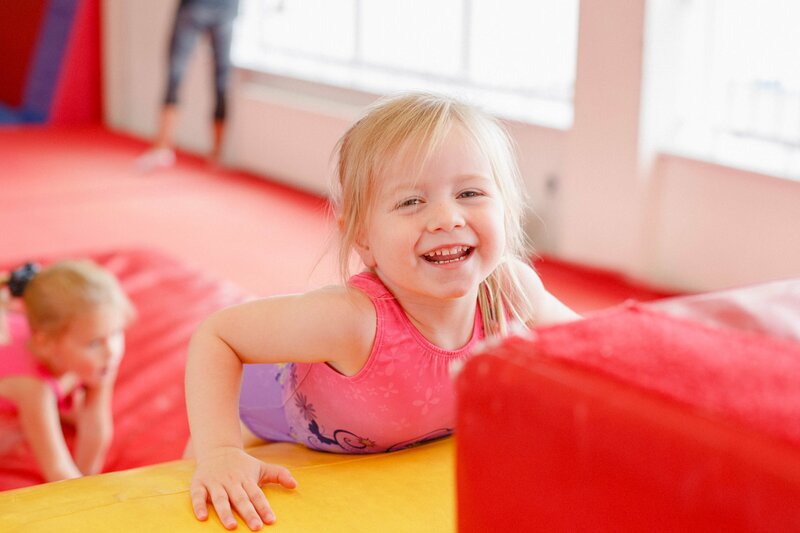 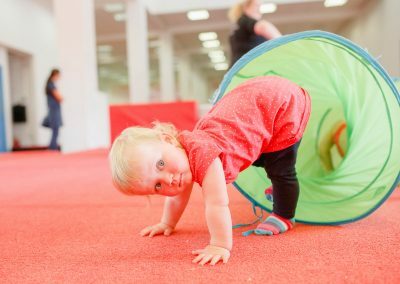 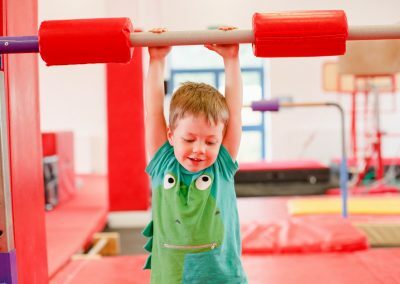 Sessions are £6 (including £1 VAT) each child, for siblings we charge half price for each additional sibling and there's no need to book - just come along and have a go! 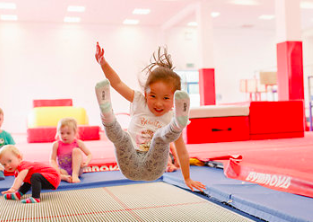 Please note these time are term time only, for school holidays please see our holiday activities page.